Sony has released a report saying that they’ll be getting a Venom movie out by next year. October 5, 2018, to be precise. To those who are unaware of who Venom is exactly, let’s just say he and Spider-Man don’t get along very well. I’m using the masculine pronoun ‘he’ very loosely here, since Venom is more of an alien parasite than anything else, as it needs a human host to survive. Its first host was Spider-Man, but he managed to rid of it. The second host was Eddie Brock. Brock is a more notable host for the Venom symbiote because he became the person mainly associated with being Spider-Man’s arch-nemesis. 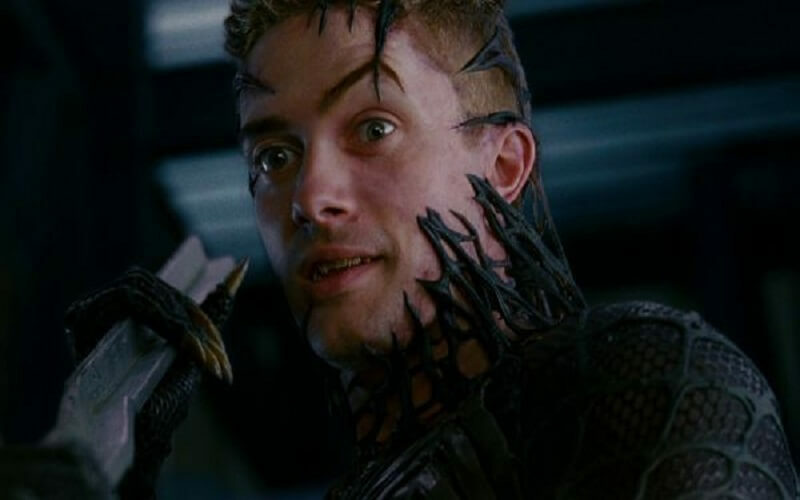 The movie, Spider-Man 3, does a decent job at introducing the Venom symbiote as it first began in the comics. I love Spider-Man, and I love the dynamic/potential Venom has within the Spider-Man universe. But the problem with this movie is that it most likely won’t be a part of the Marvel Cinematic Universe, as Spider-Man: Homecoming is going to be. Spider-Man being included in this universe first began with the introduction of Tom Holland as the new Spider-Man in Captain America: Civil War. But Sony, the studio behind the most recent The Amazing Spider-Man, starring Andrew Garfield, and Marvel and Disney have had issues in the past with working out deals. The Amazing Spider-Man and its sequel weren’t a part of the Marvel Cinematic Universe. Unless Sony can work out a deal with Marvel and Disney, it’s more than likely that we’ll be seeing Venom as a stand-alone film. The fact that this movie may not include Spider-Man at all within the story is a little questionable. A cool origin story could be done, with either Eddie Brock or Flash Thompson hemming the alien symbiote. 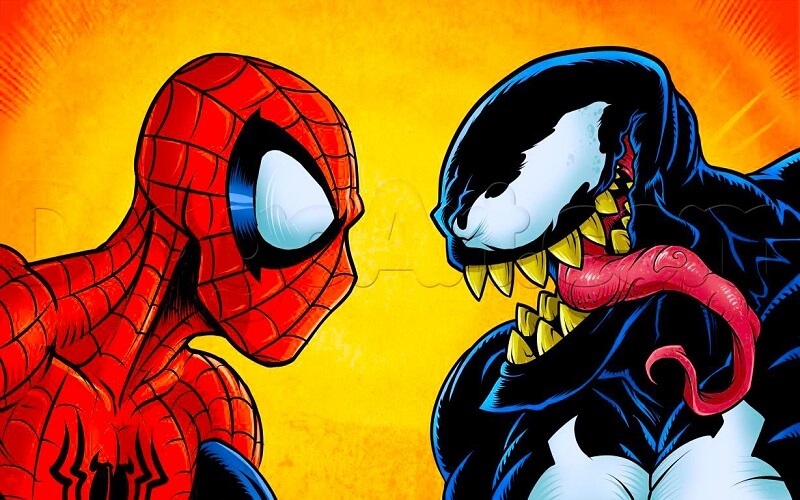 But that doesn’t make up for the issue at hand: Venom needs Spider-Man. The chemistry between the two is uncanny. One a goofy kid from Forest Hills, New York, another a sinister alien life form inheriting the body of a human. It’s not normal to see one without the other, in this case. That’s why I’m hoping that Sony and Marvel and Disney can come to terms about including Venom within the boundaries of the Marvel Cinematic Universe. Can the two become “one” again? I feel like a good film could be done without Spider-Man being involved, but where would that leave Venom for the future? I, for one, don’t want to see another Spider-Man incident, where rights are passed along until, eventually, they land with Marvel and Disney. Thus allowing these studios to include the character in their universe. Why not get it over with and give Venom the light of day he/she/it deserves? The news that this movie is coming out is promising, but one can only speculate as to where the future of the character will be going in regards to Spider-Man. Hopefully in the same, yet disparate, direction–as it’s meant to be. 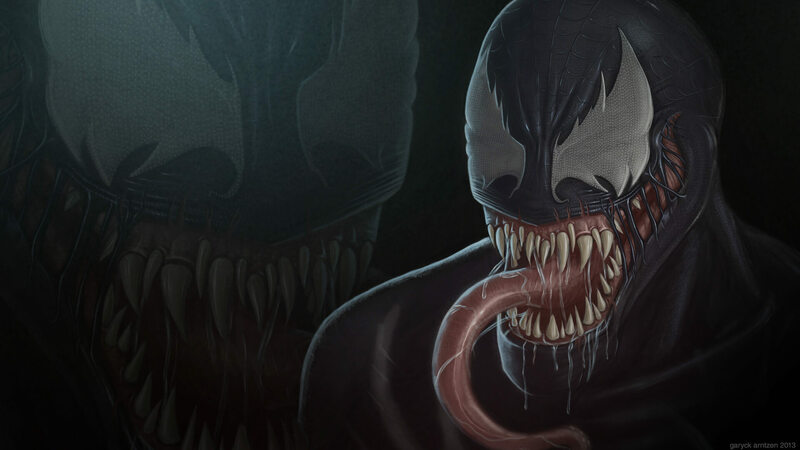 Scott Rosenburg (Jumanji) and Jeff Pinkner (The Dark Tower) will write the screenplay for this new Venom film. Avi Arad and Matt Tolmach will produce it. David S. Goyer Possibly Directing Green Lantern Corps. Will ‘The Batman’ Be Connected To The DCEU?